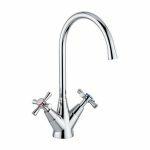 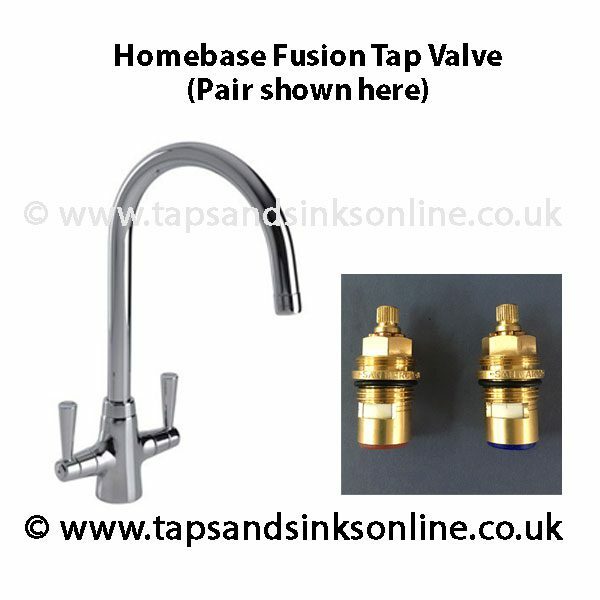 Homebase Fusion Tap Valve. 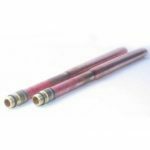 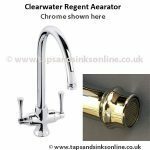 Each Valve costs £14 or £28 for a Pair. 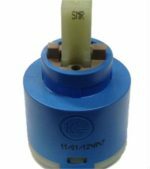 We have other Ceramic Disc Quarter Turn Valves with 28 Splines. 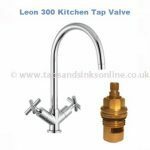 See below for other valves. 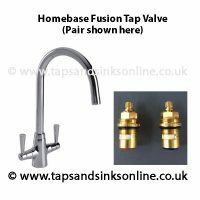 If your Valve looks different, please email us sales@tapsandsinksonline.co.uk with a Picture of your Tap and a Picture of your Valve.